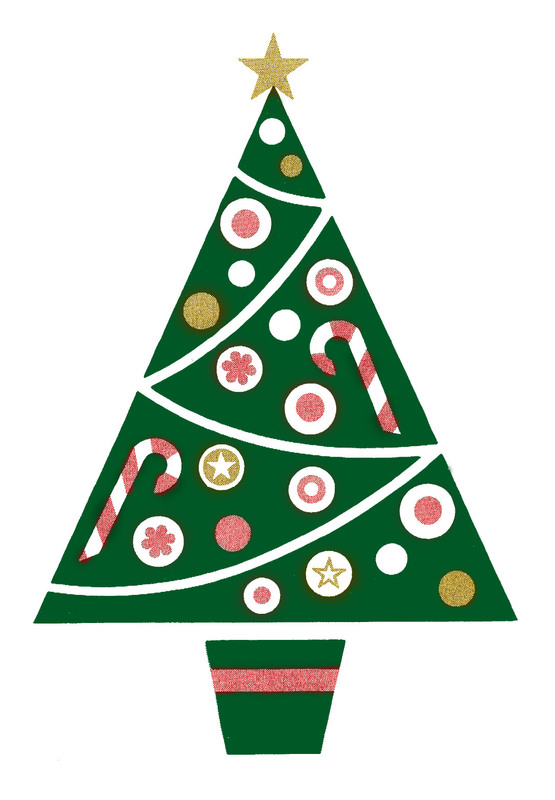 Make this a Christmas to Remember for seniors in Brooks and area. 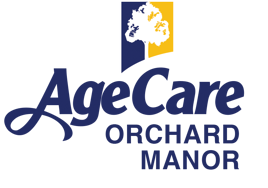 #1 - Pick-up a tag at AgeCare Orchard Manor, AgeCare Sunrise Gardens or Shoppers Drug Mart. 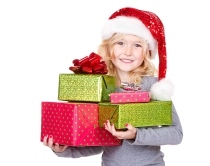 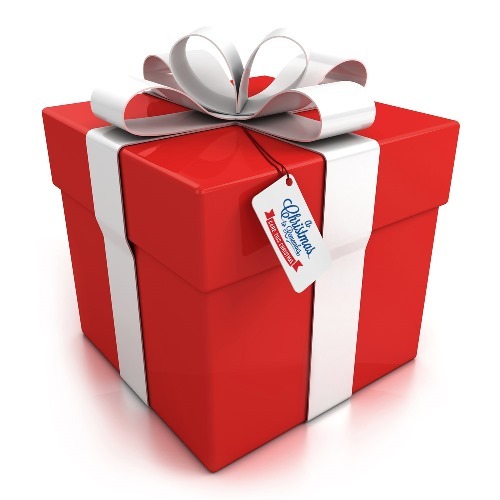 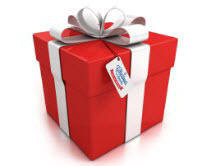 #3 - Drop off the unwrapped gift by December 17th to Shopper Drugs Mart. 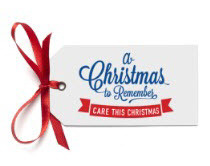 AgeCare Orchard Manor invites you to Care this Christmas by participating in the Christmas to Remember program.